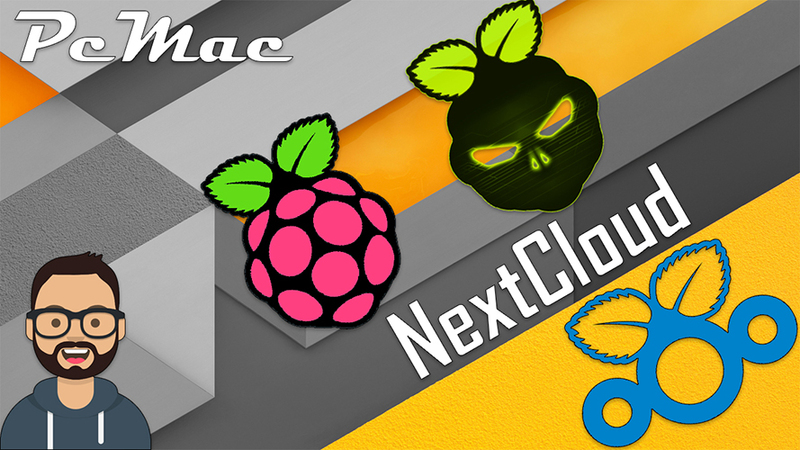 In this segment we are going to "Install NextCloud on Raspberry Pi 3 Model B+ inside DietPi"
The original ownCloud developer Frank Karlitschek forked ownCloud and created Nextcloud, which continues to be actively developed by Karlitschek and other members of the original ownCloud team. Now, you need to open Software Optimized and select NextCloud by using the spacebar. and then press OK.
Once the setup complete the system will reboot to finalize the settings and you are ready to use your NextCloud. - url = http://localhost/nextcloud "where 'localhost' is your DietPi IP Address." 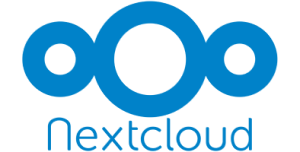 Now, You are ready to use NextCloud as your own Personal Storage space on Cloud. Enjoy using it and share your thoughts.